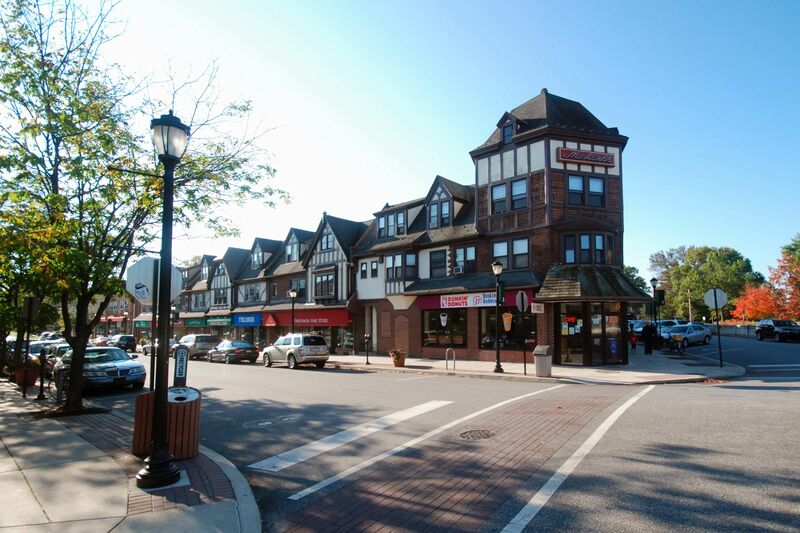 Swarthmore, PA (19081) is a borough in Delaware County, Pennsylvania, United States. 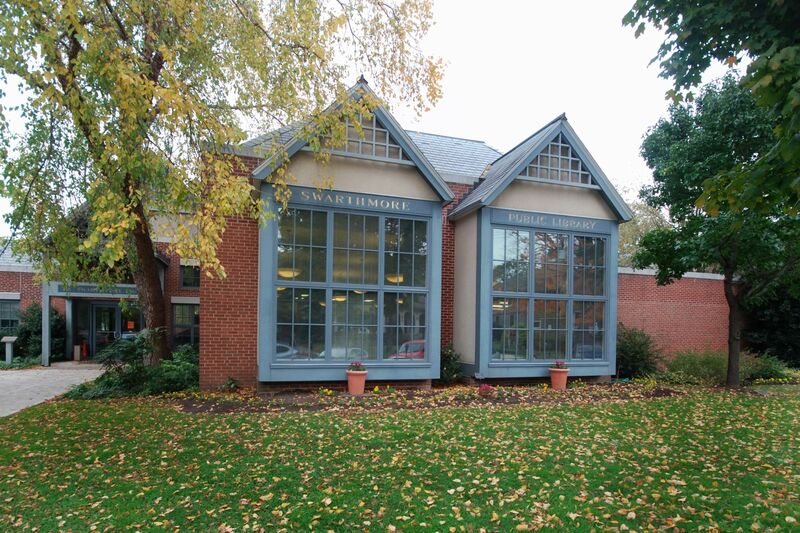 Swarthmore was originally named Westdale in honor of noted painter Benjamin West, who was one of the early residents of the town. 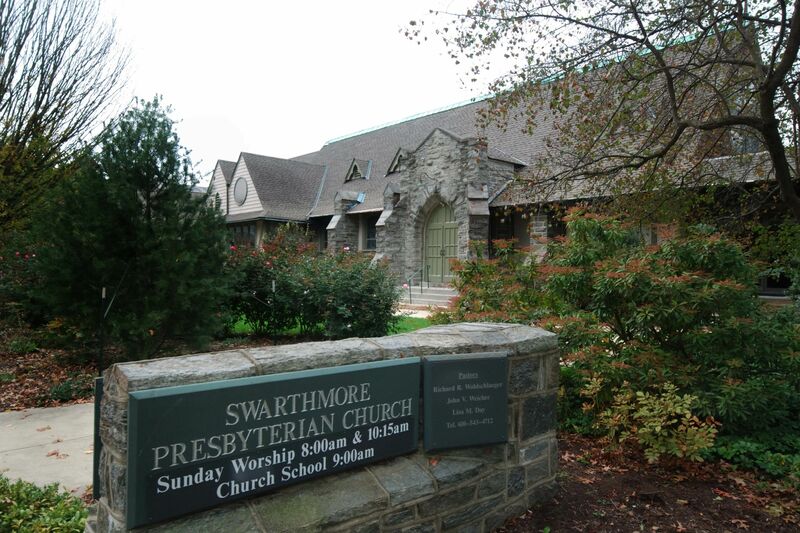 The name was changed to Swarthmore after the establishment of Swarthmore College. 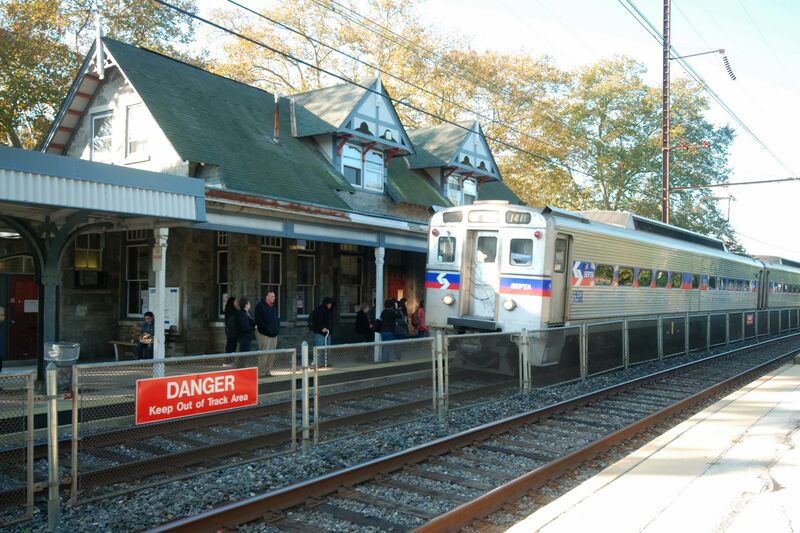 Transportation:: Swarthmore has a train station on the Media / Elwyn SEPTA Regional Rail System and has bus stops serving the Media, Springfield, and Chester, PA areas. 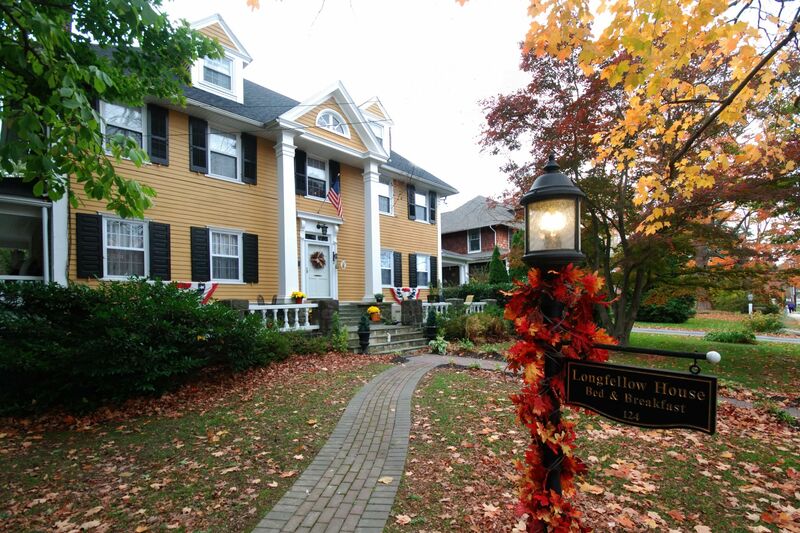 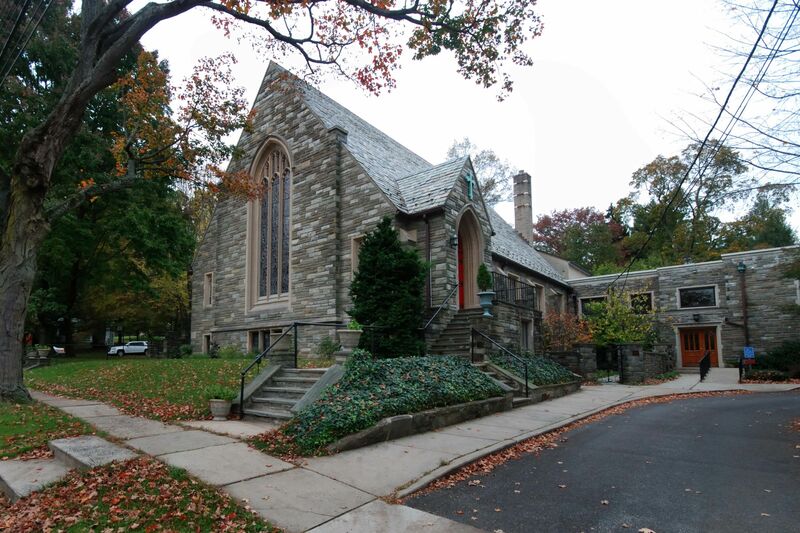 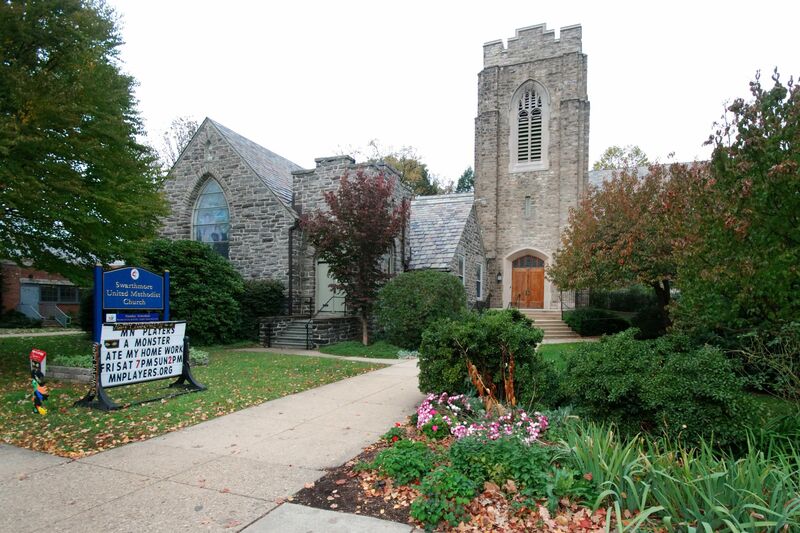 Open Houses in Swarthmore this weekend! 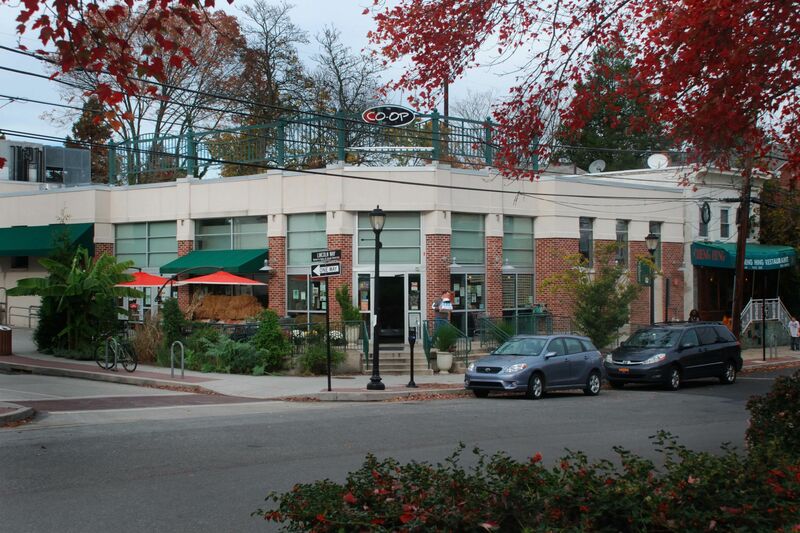 See what's open this weekend.